Cancer Education Program staff at the 2014 Strollin' Colon event at Mayo Clinic's Rochester, Minnesota campus. Do you know the facts about colon cancer – what types of screening tests are available to prevent or detect it early, whether you’re at risk, and if so, how it is treated? 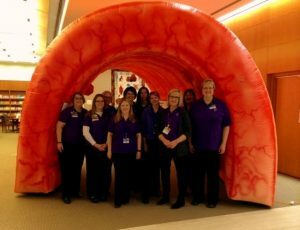 You can learn more by taking a walk through the inflatable Strollin’ Colon, which will be at all Mayo Clinic campuses through the month of March. 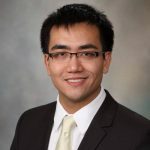 It’s part of Colon Cancer Awareness Month, Mayo Clinic Center for Individualized Medicine and Mayo Clinic Cancer Education Program are teaming up to provide the latest information about colon cancer prevention, screening, treatment and exciting research discoveries that are shedding light on how the disease may develop. Those visiting the Mayo Clinic campuses will have the opportunity to walk through the Strollin’ Colon, a giant inflatable colon educational display. It will show how many colon cancers begin as small noncancerous lumps called polyps. These polyps produce few, if any, symptoms. Over time, some of these polyps become colon cancer. That’s why it’s so important to get regular screening to detect polyps and remove them before they become cancerous or find colon cancer at an early stage when it is more easily treated. 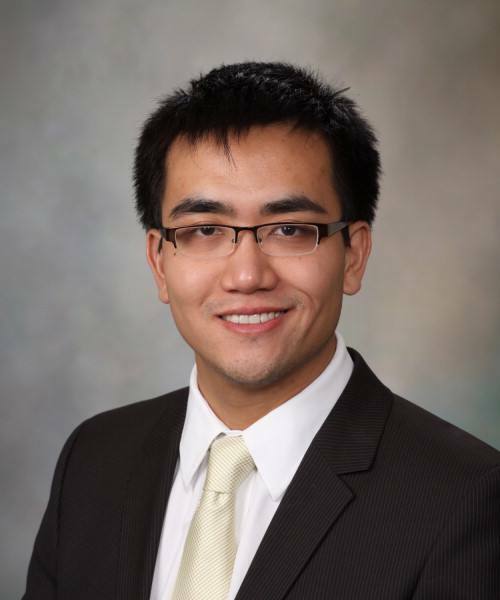 Nicholas Chia, Ph.D., associate director, Mayo Clinic Center for Individualized Medicine Microbiome Program, will discuss research underway to discover the link between the microbiome, the community of bacteria in and on our body, and colon cancer. Learn how a person’s unique genetic and biological characteristics could be used to tailor prevention and treatment for colon cancer. 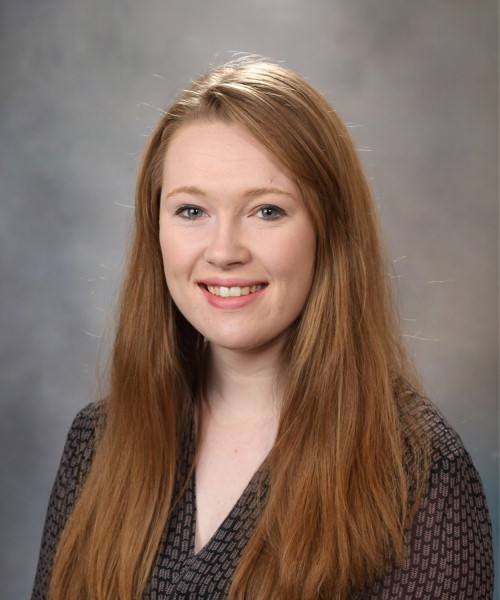 Katherine Agre, M.S., CGC, genetic counselor at Mayo Clinic, will explain how genetic counselors work with patients to screen for and diagnose hereditary colon cancer. 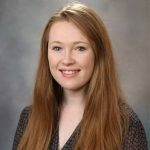 She will also discuss how counselors work with patients and their family members to determine their risk for developing colon and other types of cancer and recommend pre-emptive screening and treatment. 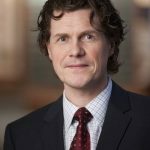 Thorvardur Halfdanarson, M.D., medical oncologist who specializes in gastrointestinal cancers and consultant in the Division of Medical Oncology at Mayo Clinic, will talk about current treatment options for early and later stage colon cancer, including targeted therapies based on a patient’s genetic makeup and the role of immunotherapy. 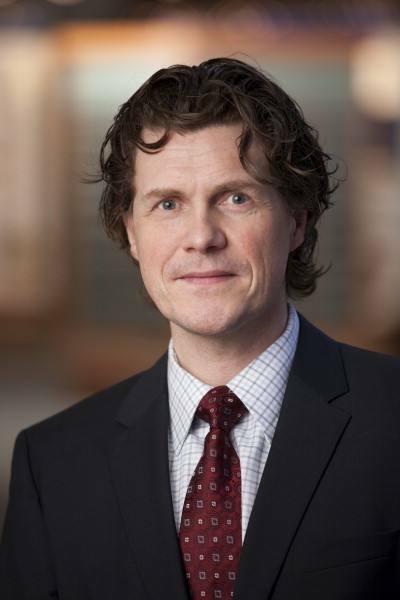 He will highlight some of the recent advances in medical management of patients with advanced colon and rectal cancer and how new treatments have improved outcomes for patients. For more information on precision medicine and Mayo Clinic Center for Individualized Medicine, visit our blog, Facebook, LinkedIn or Twitter at @MayoClinicCIM. Mark your calendar and plan to attend Individualizing Medicine Conference on Oct. 9-11, 2017.